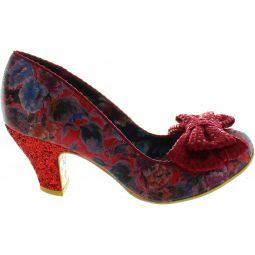 Love heart emblasoned uppers and glitter trims, this cute mid heel makes you fall in love everywhere you look. 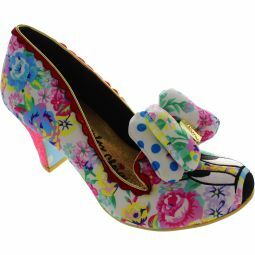 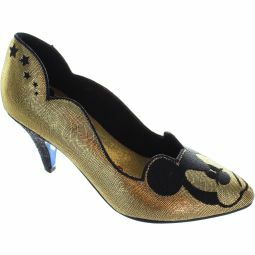 Enter stage left this pair of sweet party shoes! 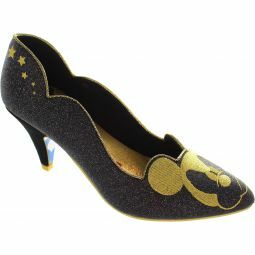 8cm (3 inch) heels. Scalloped all over.